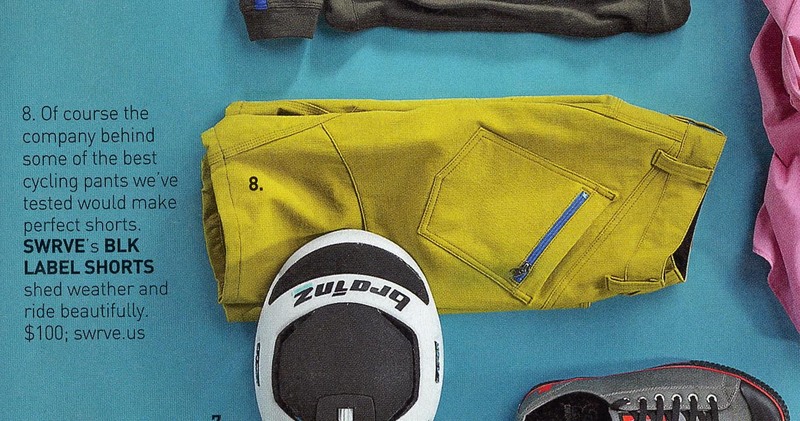 swrve shorts in Outside Magazine’s Buyer’s Guide!! we’re beginning to think Outside Magazine has a crush on us. we don’t mind! we reciprocate the feeling. “perfect short”, oh Outside Magazine, we do! we do!